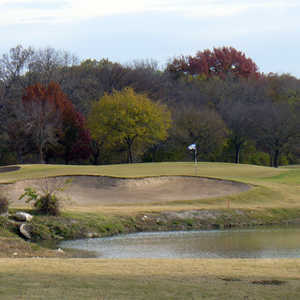 Firewheel is Texas’ most impressive example of municipal golf. 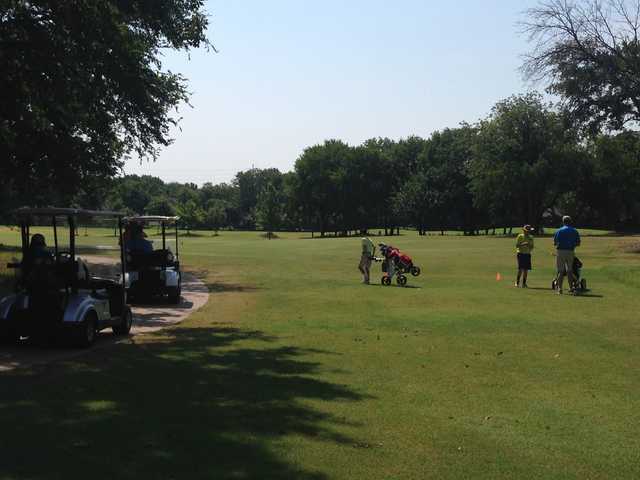 Owned and operated by the city of Garland, and extremely popular because of the fair price and number of available golf holes, Firewheel now sports 63 holes since the new Bridges course opened in the past few years. 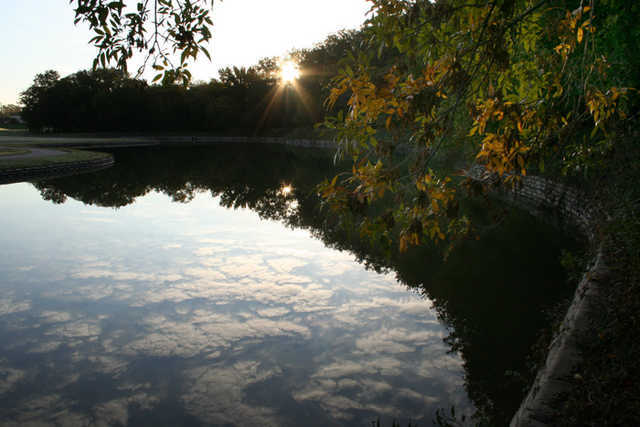 All three tracks can be challenging because they each incorporate a variety of hazards into their designs, including limestone that is scattered throughout the property. The Old Course, the traditional layout, was rated No. 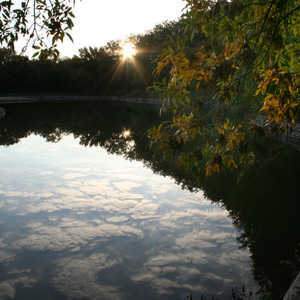 1 by the Dallas Morning News. 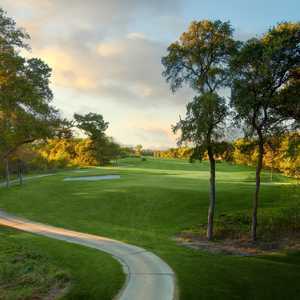 Water hazards come into play throughout the design, such as on hole #18, a 400-yard, par 4, requiring a tee shot and an approach shot over the same creek, which winds through the hole. 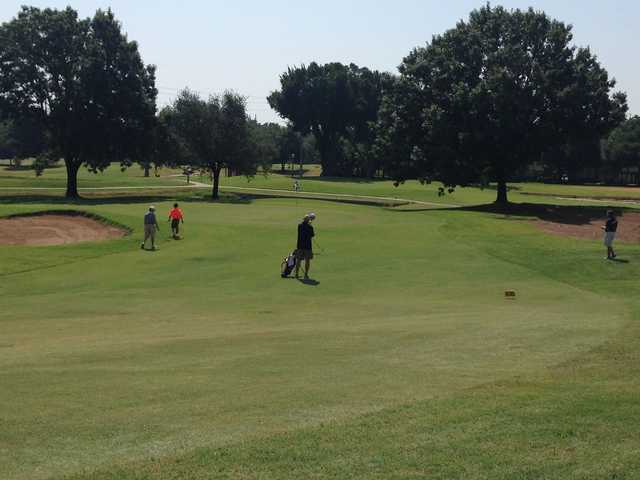 Hole 9 is the feature hole, a 552-yard par 5 that rolls downhill. 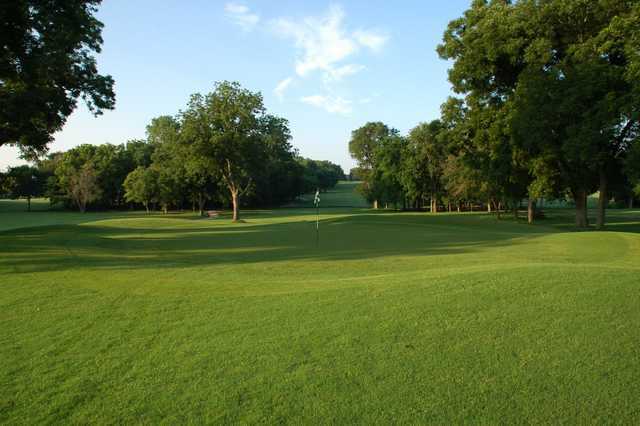 The tee shot is into a narrow landing area carved out of trees, and on the approach you must be in perfect position because of the strategically placed pecan trees. 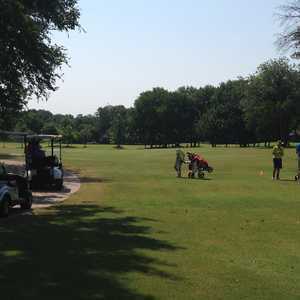 Number 18 is challenging with both the tee shot and the approach over a creek that winds through the hole.